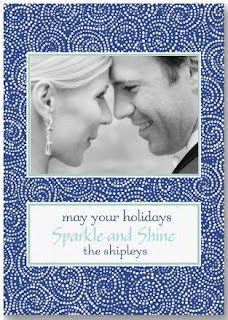 Do you have a favorite wedding photo that you would love to share with everyone on your holiday card list? 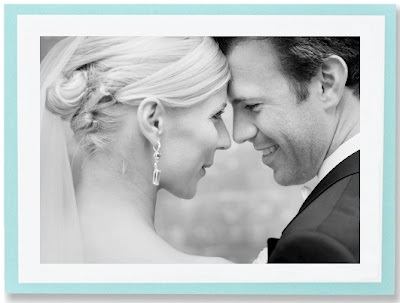 For newly married couples, we think a favorite wedding photo is the perfect way to send holiday cheer as newlyweds. 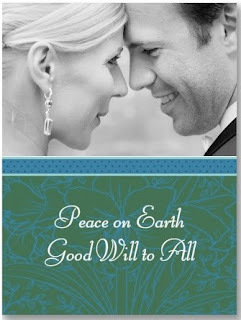 Your card will be a sweet memento for all the treasured friends and family who were at your wedding. In celebration of the holiday season, we are offering 10% off on all Personalized Holiday Card orders placed by October 17th. And, free ground shipping on all orders placed by November 15th. Happy holidays!